Welcome Home to Heritage and Homer, NY. Rich with history! 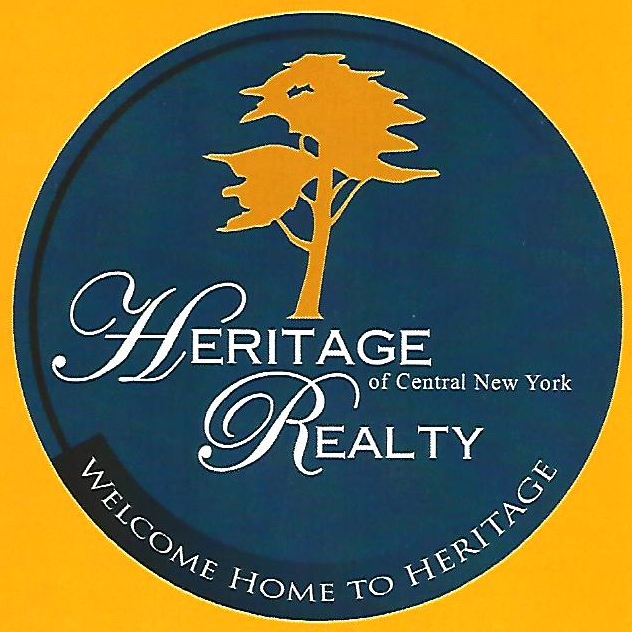 Welcome Home to Heritage located in the Village of Homer rich with history and a vibrant community! Heritage opened it's doors in 2008 and I have been with Heritage since 2013. 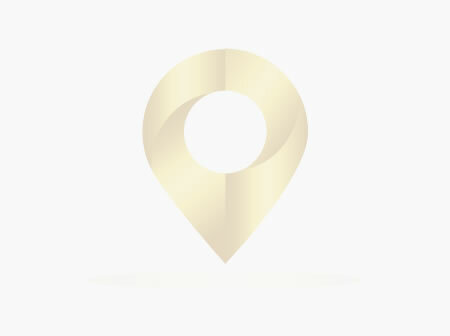 We have it all Arts and Culture, History, Shopping, Places to eat and a variety of service providers. I am life long resident of the Cortland-Homer community and can handle all your Real Estate needs. Would you like a tour of the community or have questions about the Cortland-Homer community and beyond? I can help!